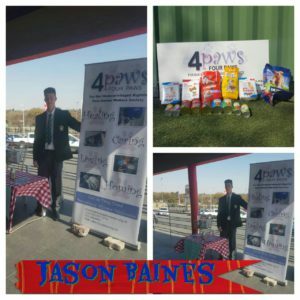 We were so delighted to see this picture of Jason collecting food on behalf of the 4Paws Shelter. It is never easy trying to engage with busy shoppers, but Jason managed to collect a huge haul of dog and cat food AND donations of R1141.60. Every single bag of food and every cent of the donations are treasured and we would like to thank Jason for his hard work. 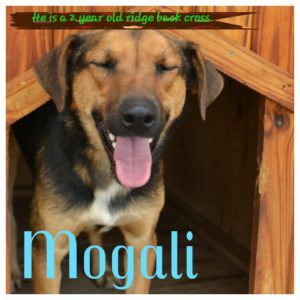 The 4Paws Animal Shelter depends entirely on the good nature of the public for our survival and it’s only with such kindness that we are able to take such good care of our pets. Thanks Jason! Thanks from me, Jason Baines!